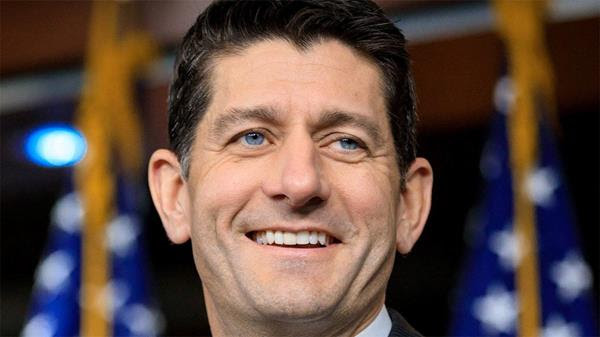 The University of Notre Dame has announced that former Speaker of the U.S. House of Representatives Paul Ryan will join the Notre Dame faculty as a professor of the practice for the 2019-20 academic year as a guest lecturer in political science and economics. Other recent professor-of-the-practice appointments include those for former U.S. Sen. Joe Donnelly and former White House Chief of Staff Denis McDonough. Notre Dame says like Ryan, they bring experience at the senior-most levels of government, providing Notre Dame students with firsthand knowledge and insights that are difficult to find elsewhere. Ryan will be guest-lecturing on the fundamentals of American government, the current state of political polarization, and Catholicism and economics, among other topics.